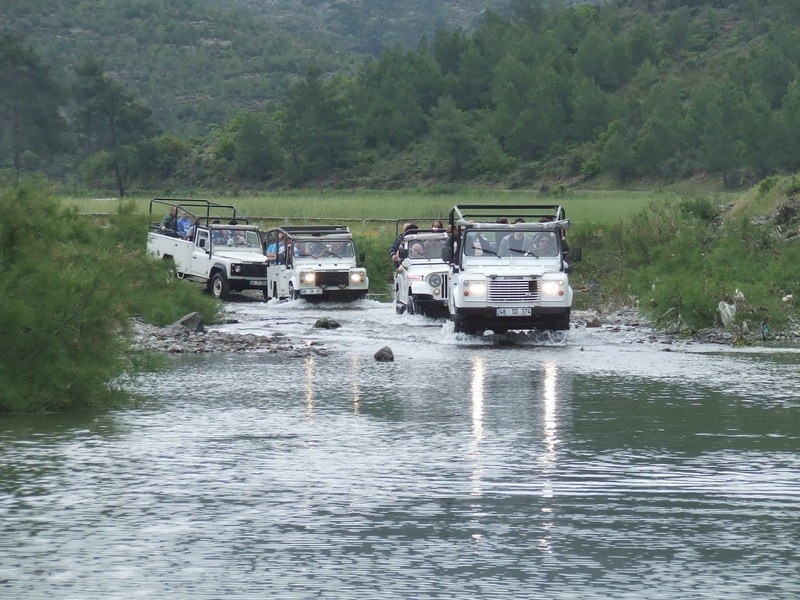 Besem Travel is the main tour operator organizing tours to Marmais, Icmeler and Turunc in Turkey. As member of (TURSAB) Turkish Travel Agents Association Besem Travel is considered as an experienced and reliable agency with 13 years experience in the field. In their portfolio you will find excursions, boat trips, local activities in groups or also within the framework of flexible private travels.